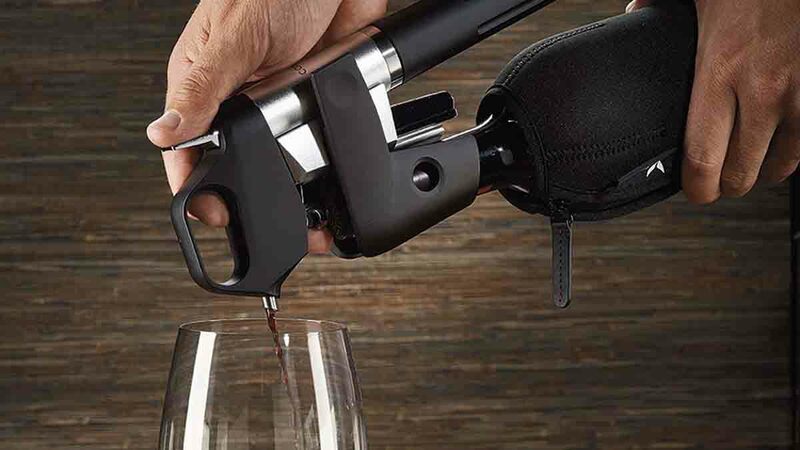 Sometimes, after a hard day scouting for all things Amazeballs, we like to kick back and enjoy some of Cape Town's finest. 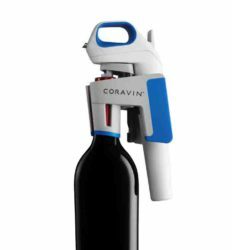 Thanks to the genius folks at Coravin, we don't need to open the bottle! 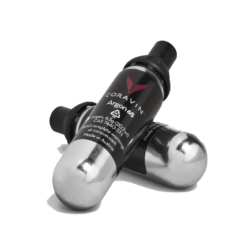 We can have a glass or two and then leave the rest, perfectly sealed for another time. 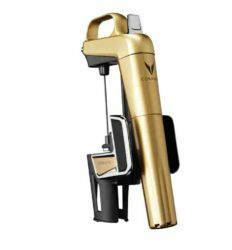 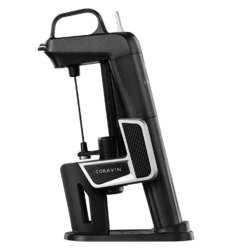 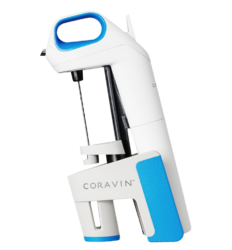 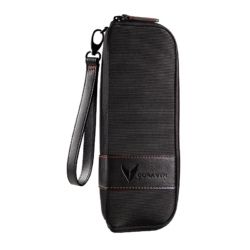 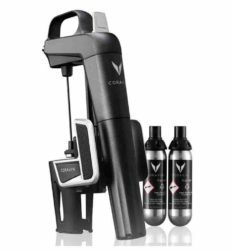 Coravin - What is it? 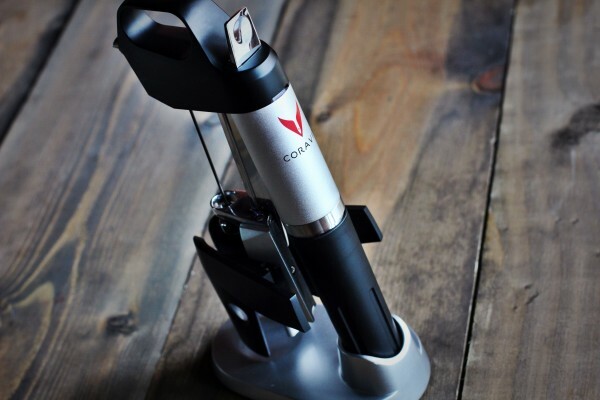 Coravin Technology allows you to pour and enjoy fine wines without disturbing the natural ageing process - or the process to commit to the whole bottle. 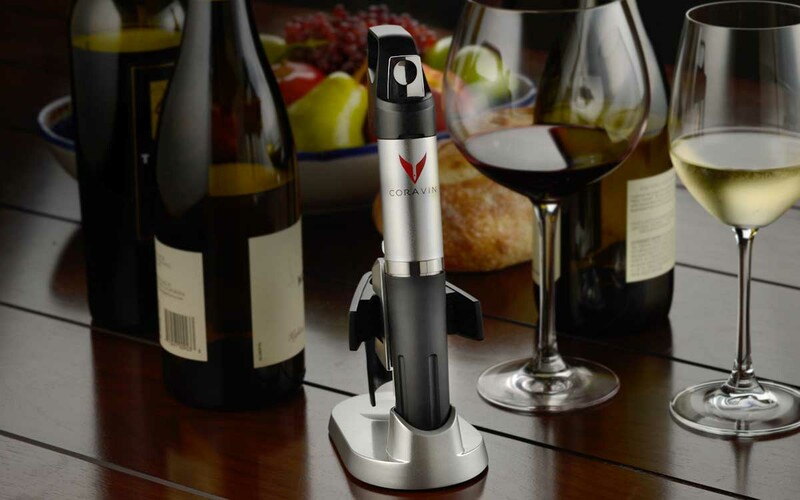 For centuries, the cork had to be removed in order to enjoy a glass of wine - that era is over. 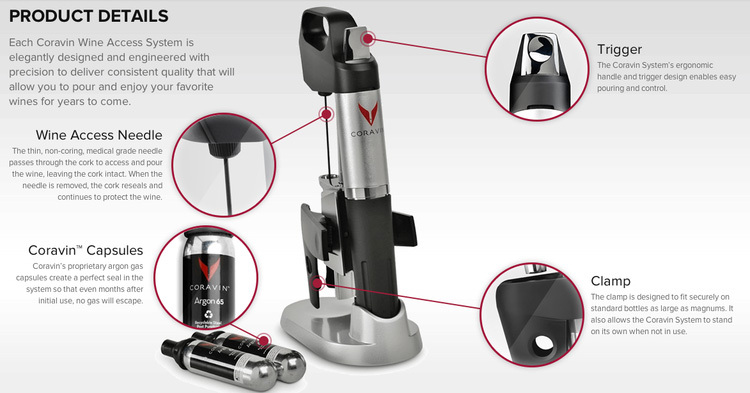 The Coravin System keeps the cork in the bottle, where it's been since it was first sealed in the winery. 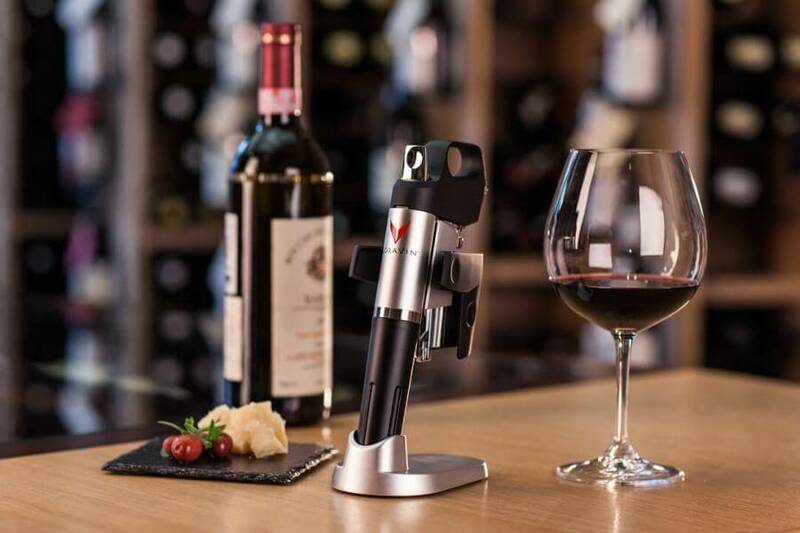 Now you can explore your finest wines by the glass whenever you like, and feel confident that instead of oxidizing, the wine remaining in the bottle will continue to evolve naturally. 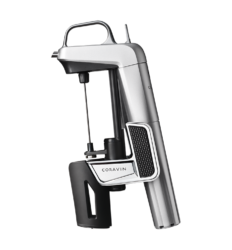 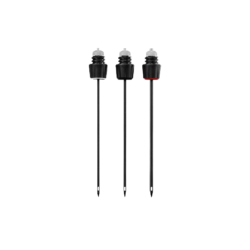 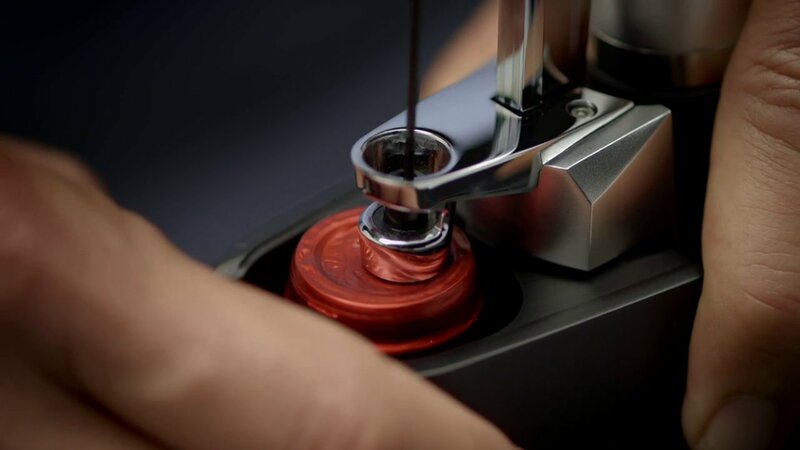 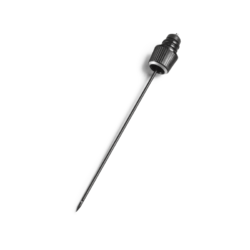 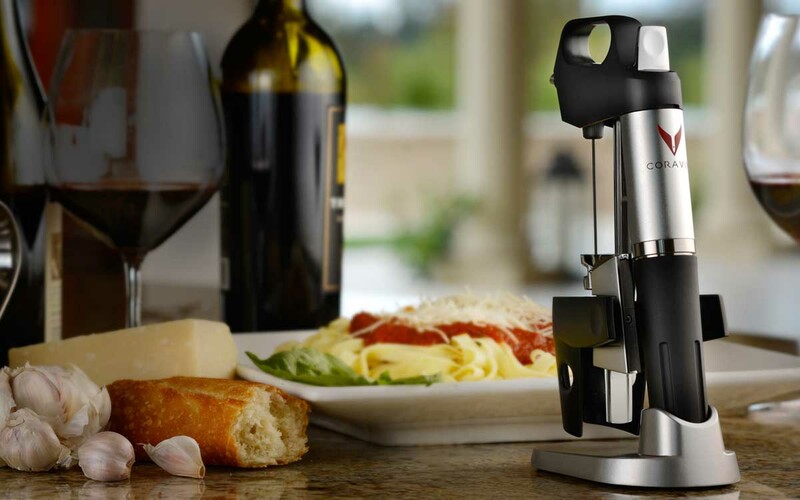 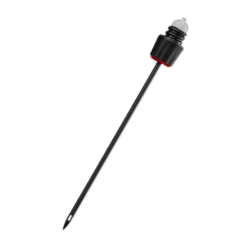 When the Coravin System is in place, a thin hollow needle is inserted through the cork to extract the wine. 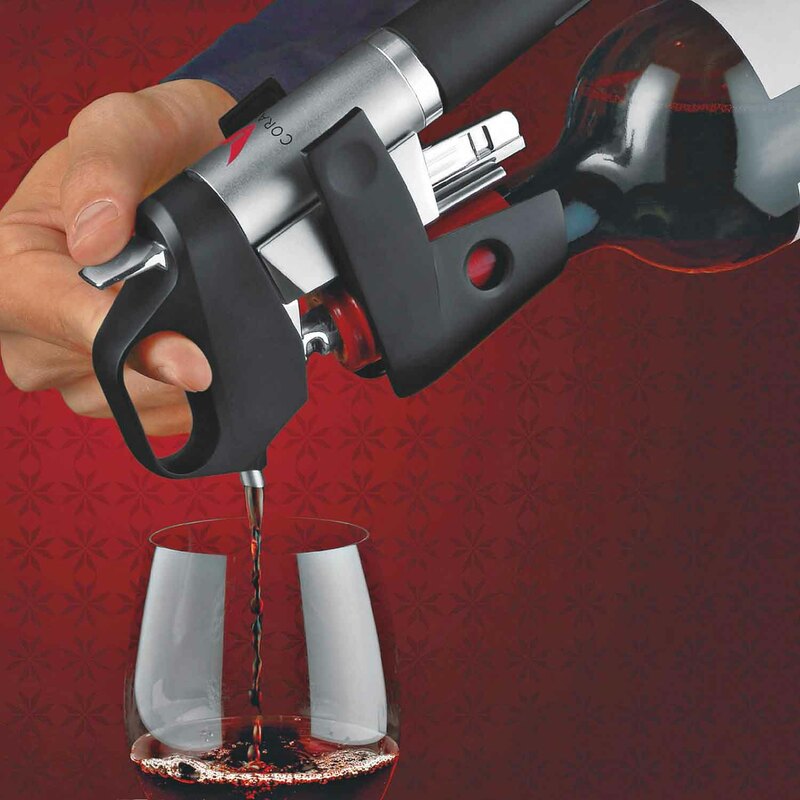 You don't need to remove the foil, or the cork, to access the wine. 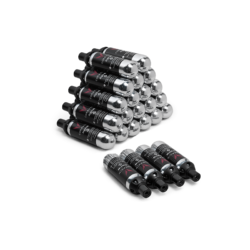 The bottle is then pressurised with Argon, an inert gas that's in the air we breathe. 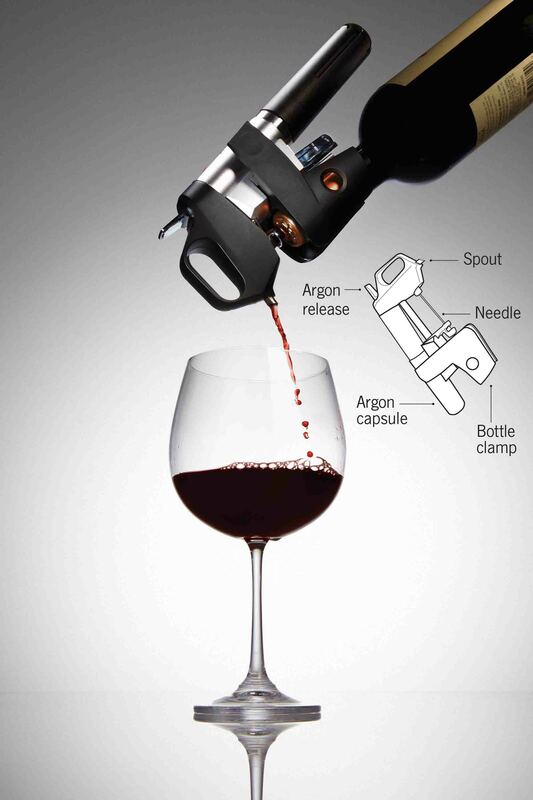 Once the bottle has been pressurised, the wine flows through the needle and pours into your glass.